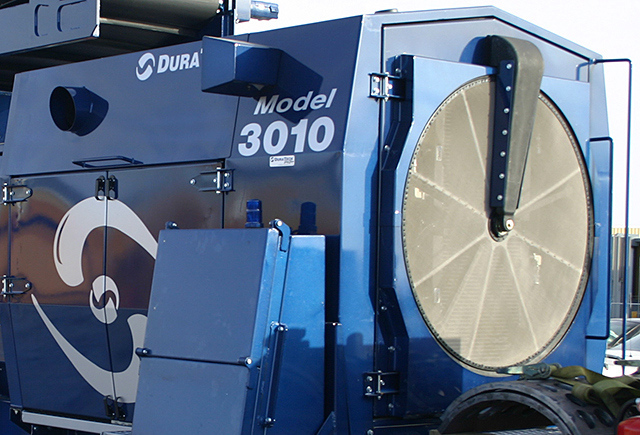 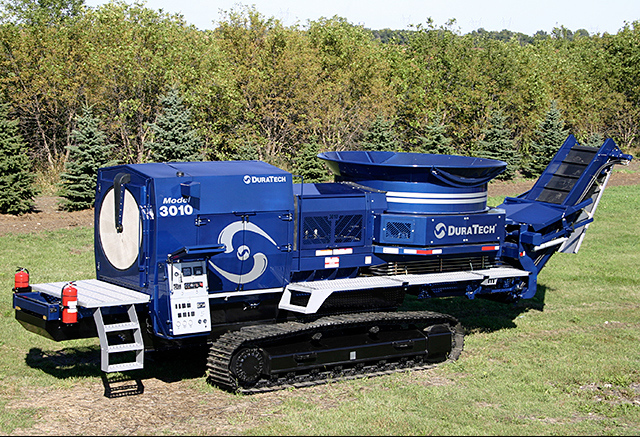 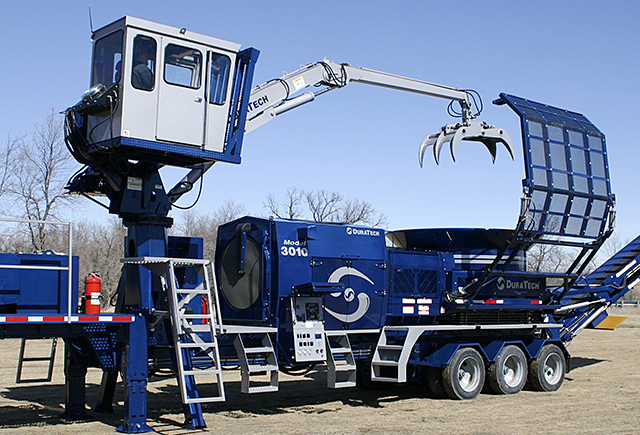 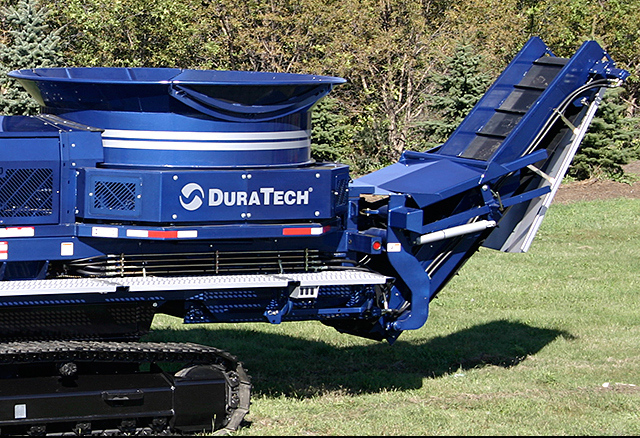 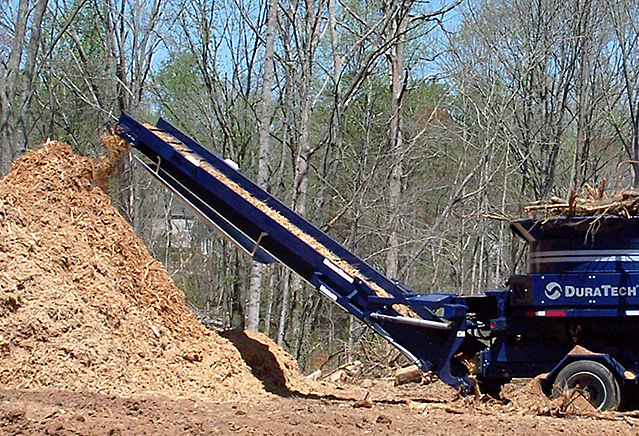 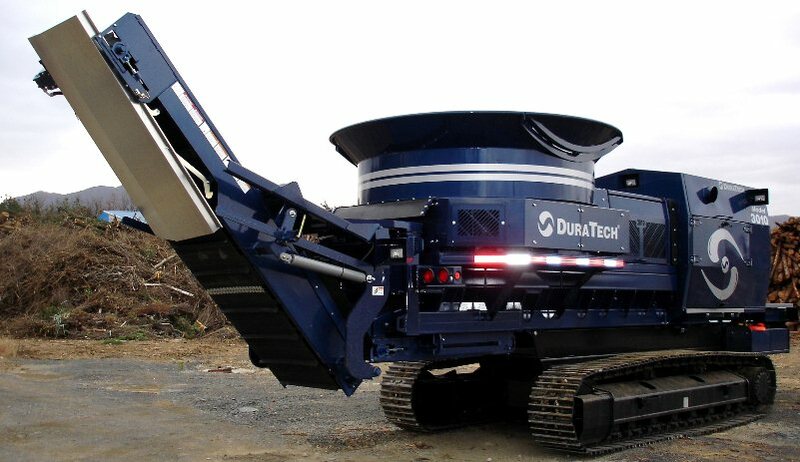 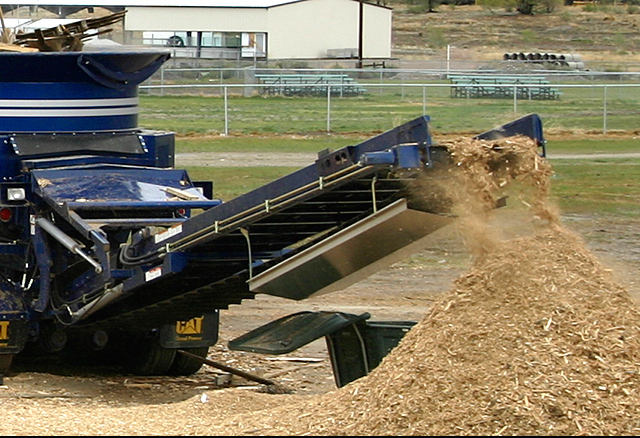 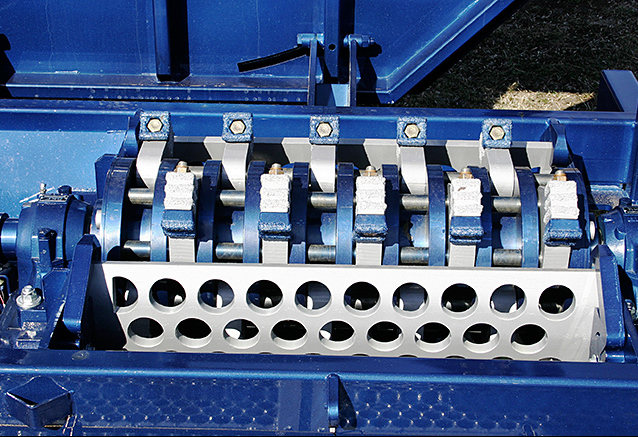 The DuraTech Model 3010 Industrial Tub Grinders have it ALL. 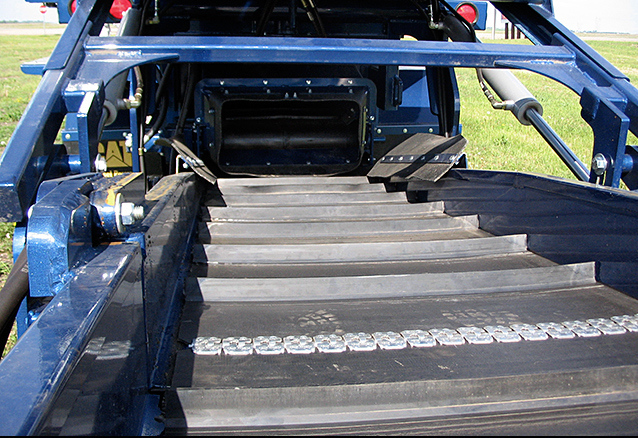 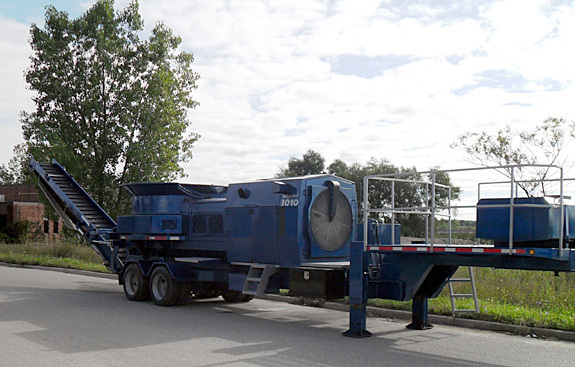 From the 30″ (76.2 cm) wide oscillating stacking conveyor to the self-cleaning radiator screen, this machine is WHAT THE CUSTOMER HAS ASKED FOR! 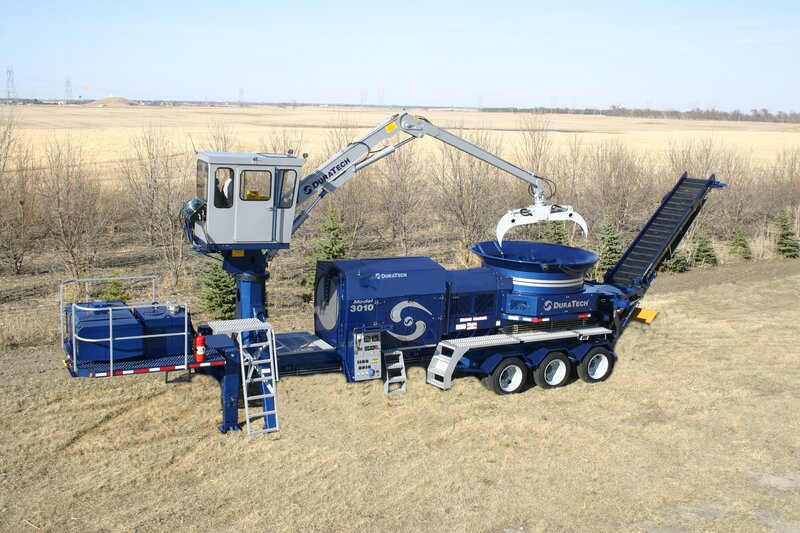 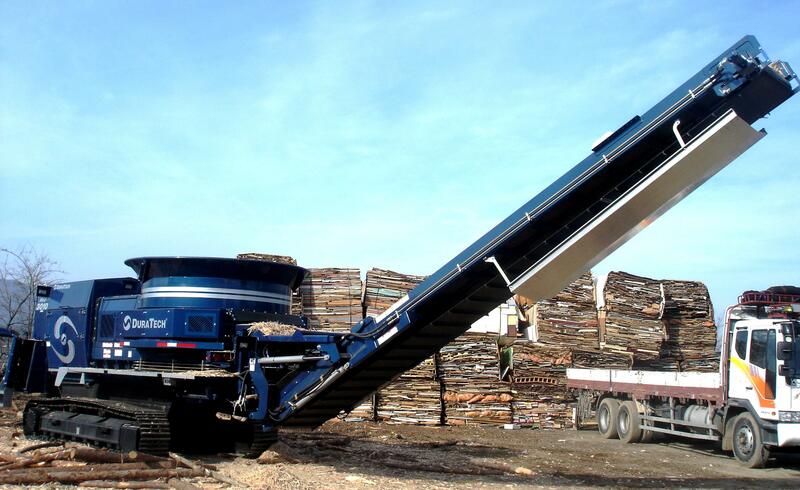 Powered by either a CAT C15 475 HP (354.21 kw) or 540 HP (402.68 kw) Electronic Tier III Diesel Engine, with a PT Tech Fluid Clutch system that drives a heavy duty hammermill makes the 3010 one of the most efficient and productive grinders on the market.